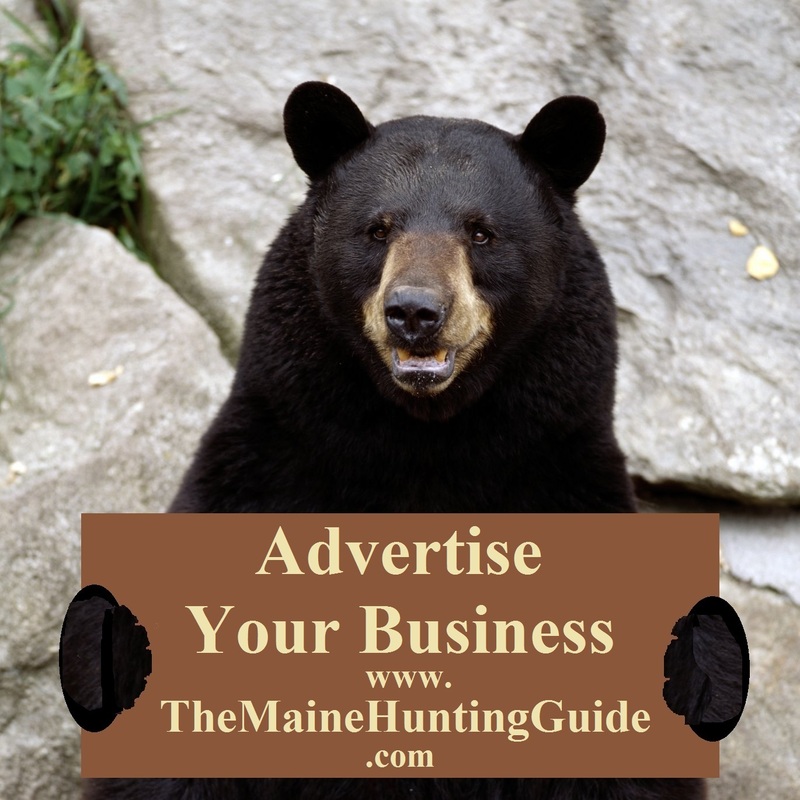 Bear over bait, turkey, deer, and duck hunting. 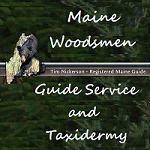 Snowmobiling Maine trail system. Located on the beautiful Maine Coast. 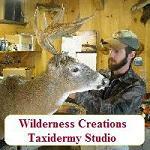 World class Whitetail, Duck and Turkey hunting for reasonable rates. -Hunting in the mid-coast region. 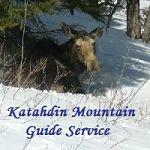 -Expanded archery, Deer, Turkey, Coyote hunts fully guided and semi guided. Based in the Old Orchard Beach area we sail from various ports to maximize the vast potential of the New England Coastline and Inshore Fishing opportunities. Veterans & Active Military show your ID and get 50% Discount on Fishing Charters! Military Scattering of Ashes Burial at Sea at NO CHARGE! Handmade leather items specializing in custom holsters. Located in Arundel Maine. Great quality and resonable prices. At PoeticGold Farm in Falmouth, Maine, we only breed top goldens with all health clearances and wonderful temperaments who embody the breed standard.